The Slowly Boiled Frog: Need a reason to vote? The Equality Act! 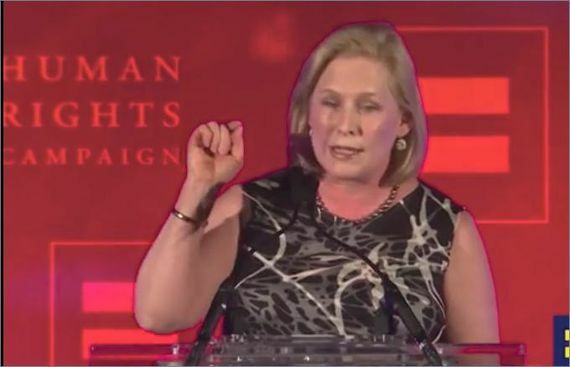 Saturday, in a speech at the Human Rights Campaign, Sen. Kirsten Gillibrand said that Democrats must work to elect a “new president” to pass the Equality Act, which would secure civil rights protections for the LGBT community. Because with a Democratic majority in the House and Senate, we can create the momentum that we need for a new president to sign that bipartisan bill in 2020. Senator Gillibrand is stating the obvious. Trump would never sign the Equality Act. He is too beholden to the Christian right and, as we well know, Trump does not have an interest in public policy. Trump's is only interested in what is seemingly best for Trump. Personal sacrifice is not something that Trump understands. 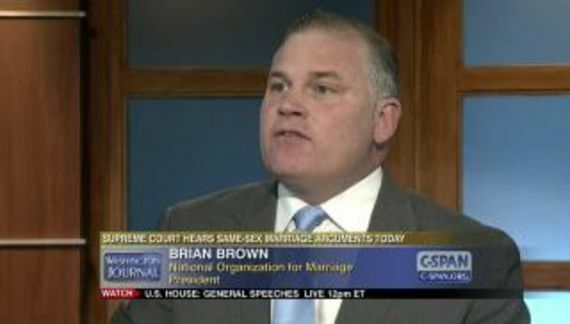 The Equality Act, if passed, would amend the Civil Rights Act of 1964 to include sexual orientation and gender identity as protected classes. This would prohibit discrimination of LGBT people in employment, housing and public accommodations. But there is even a better reason to get out the vote. If we can somehow retake control of the Senate, that would preclude Trump from replacing a progressive justice of the Supreme Court with another knuckle-dragger like Gorsuch. Or one more Clarence Thomas who would reshape public policy for decades. Trump is likely to make a nomination based on the recommendation of people like Tony Perkins. Think about the ramifications of that. In 1991, Thomas was confirmed by a vote of 52 to 48. 11 Democrats voted in favor of confirmation and we are stuck with a Rush Limbaugh “ditto-head” who admits that his “wisdom” on the Court comes, at least in part, from attending Mass every day. 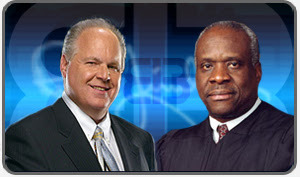 Clarence Thomas officiated at Limbaugh's third wedding. Limbaugh is now with his fourth wife.